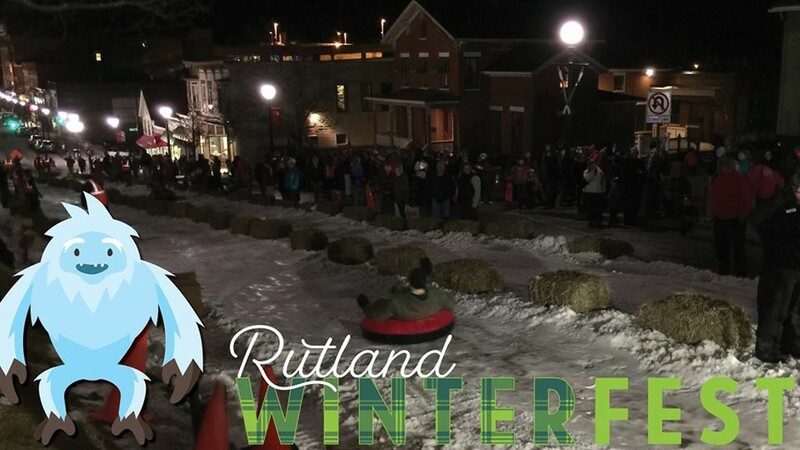 Center Street Night Sledding | Downtown Rutland | Seasonal, Community | Kids VT - small people, big ideas! Bundled-up families have a blast when Center Street is blocked off as a sledding hill. Wonderfeet Kids' Museum opens its doors with free admission and fun children's activities.